The teaser trailer is finally here for Star Wars Episode IX and we have a title for the film “The Rise of Skywalker”. Fans at the Episode IX panel of the Star Wars Celebration in Chicago were given the first look at the upcoming film and a teaser trailer to end the panel. Be sure to check out Star Wars: The Rise of Skywalker Official Teaser Trailer and poster below! 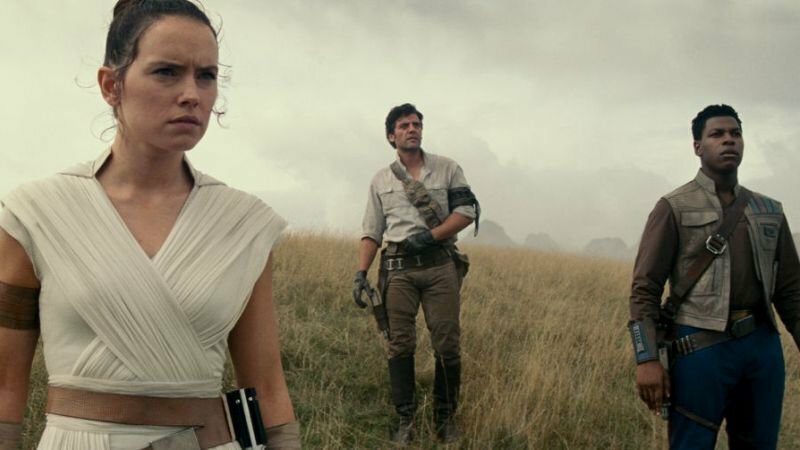 Star Wars: The Rise of Skywalker hits theaters on December 20, 2019. Make sure you share your thoughts on the trailer in the comment section below! Yes! Rise of the Skywalker! The rise of Skywalker???? I knew that she was Luke’s daughter! And they’re bringing back my boy Lando Calrissian! I take everything I said back, I am freaking hyped! Wow!! Your reaction made me excited to see the movie!! Had no idea it was coming out this year. I would like to see this movie!!! Yessssss I’m excited to see this movie! I. Got. Chills. Like, chills AND goosebumps!! Can not wait.